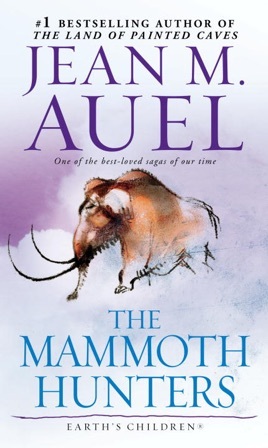 Set in the challenging terrain of Ice Age Europe that millions of Jean Auel’s readers have come to treasure, The Mammoth Hunters is an epic novel of love, knowledge, jealousy, and hard choices—a novel certain to garner Jean Auel even greater acclaim as a master storyteller of the dawn of humanity. Ayla, the independent heroine of The Clan of the Cave Bear and The Valley of Horses, sets out from the valley on Whinney, the horse she tamed. With her is Jondalar, the tall, handsome, yellow-haired man she nursed back to health and came to love. 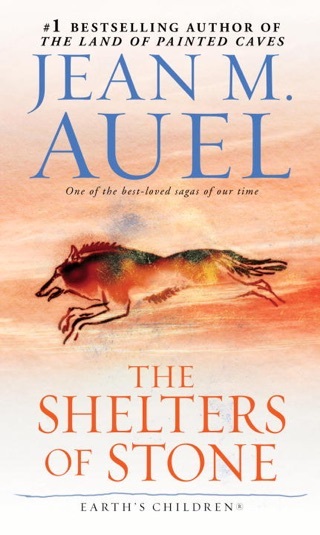 Together they meet the Mamutoi—the Mammoth Hunters—people like Ayla. 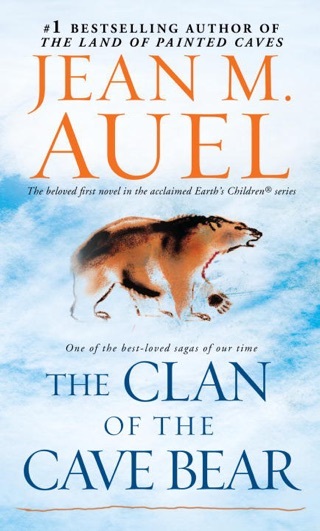 But to Ayla, who was raised by the Clan of the Cave Bear, they are “the Others.” She approaches them with mixed feelings of fear and curiosity. Talut, a powerful bear of a man with bright red hair, a booming laugh, and a gentle heart, and his tall, dark-haired sister, Tulie, are the leaders of the Lion Camp of the Mamutoi. 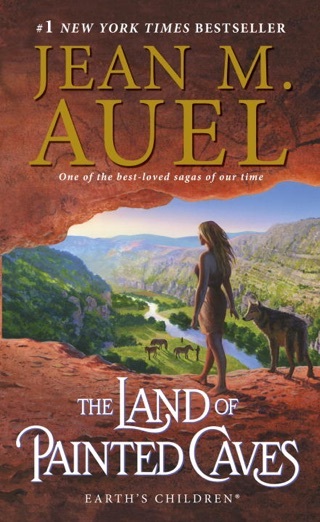 It is here that Ayla finds her first women friends, but some among the Mamutoi dislike Ayla because she was raised by “flatheads,” their name for the people of the Clan. Ayla is haunted by her memories of the Clan because Rydag, a child of mixed parentage living with the Mamutoi, bears so strong a resemblance to her own son, Durc. It is the Mamutoi master carver of ivory—dark-skinned Ranec, flirtatious, artistic, magnetic—who fascinates Ayla. She finds herself drawn to him. Because of her uncanny control over animals, her healing skills, and the magic firestone she discovered, Ayla is adopted into the Mammoth Hearth by Mamut, the ancient shaman of the Great Earth Mother. Ayla finds herself torn between her strong feelings for Ranec and her powerful love for the wildly jealous and unsure Jondalar. 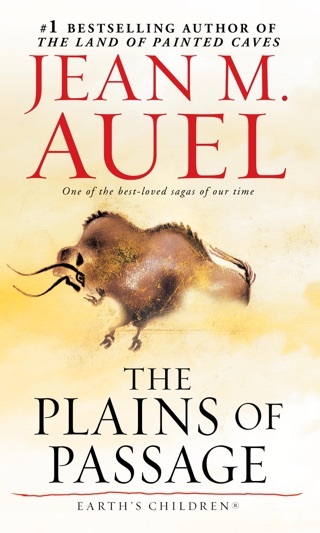 It is not until after the great mammoth hunt, when Ayla’s life is threatened, that a fateful decision is made. 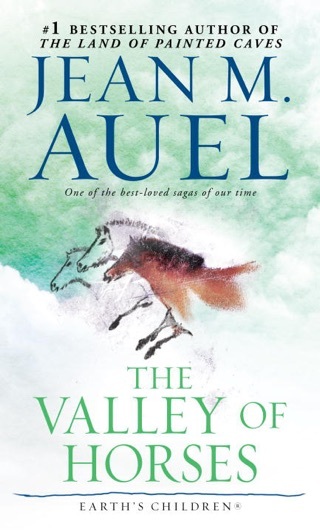 Though there were many interesting facets to this book, I found the main through line, that of Jondalar and Ayla's sudden inability to express their true feelings of love toward each other, to be akin to Jondalar getting his nuts lopped off. For fully half of this very large tome, he sits around mourning the loss of a woman whom he'd decided to set free based on his own hangups as to how his own people would judge him for loving an "abomination." Grow a pair, dude, I found myself thinking page after boring page. And in the end, it's Ayla who finally makes the decision to tell the guy how she feels. I know that this is a universal emotion, and that this theme of two ships passing in the night is still relevant today. But God, it's hard to watch, to read, and its especially tough to believe from the guy whom the author Auel has fashioned as Gods gift to Cro-magnum woman. If the book weren't so long and full of this particular theme, I'd bump this up to four stars. Here's to hoping that Jondalar starts acting like the kind of man who can securely lug around that monster piece of manhood meat and take the woman of his (our?) dreams. This book needs a PG version. Besides the ridiculous love triangle (who likes those? ), this was a pretty good story.